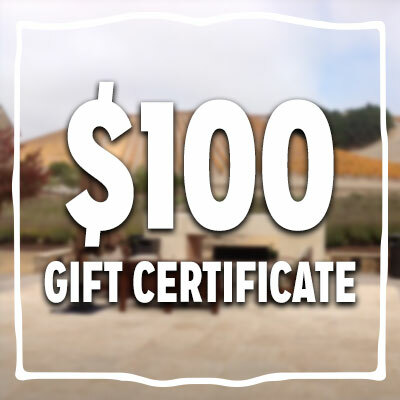 Purchase a Vine to Wine Concierge gift certificate to be applied to the cost of our Trip Planning services for a personalized fun-filled wine country vacation. It makes a perfect anniversary, wedding or birthday gift or a gift just because! 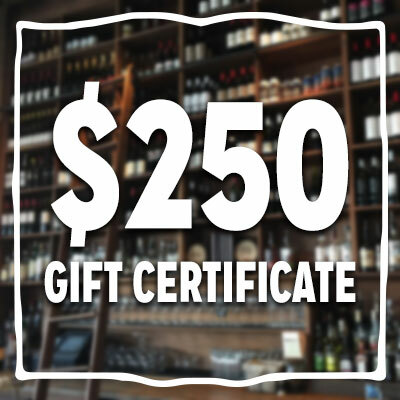 We will attach your message to the gift certificate and promptly email it to the recipient (and bcc you so you know when your gift has been delivered). Note: Gift Certificate expires three years from date of purchase. If you have any questions, please send a message to taste@vinetowineconcierge.com or Call Sandy Miller at 802-578-7746 or Rod Shedd at 802-862-6909. Thank you. 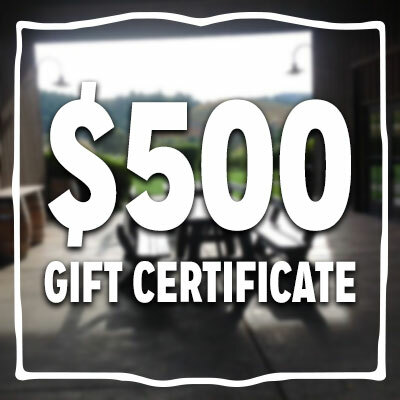 After purchasing a gift certificate, you will receive an email message from Vine to Wine Concierge confirming that we have received your payment.